Two Hearts Wedding Card Box. 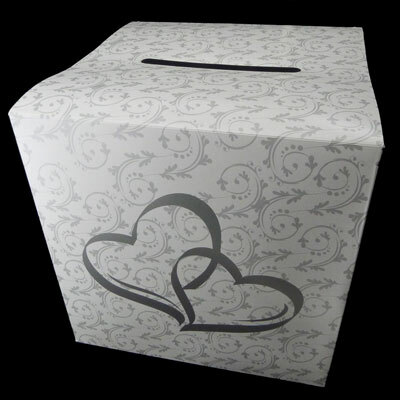 Collect cards at your wedding reception or ceremony in this cardboard box. You'll love the romantic two hearts design. 12' Simple assembly required.